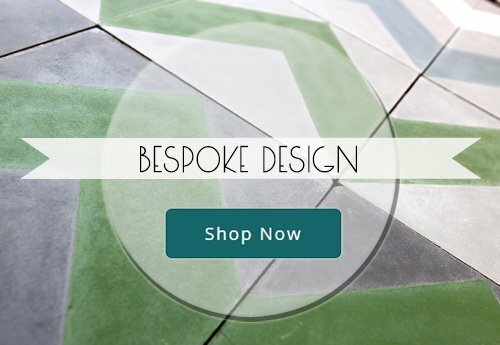 With one of the most extensive ranges of encaustic cement tiles available in the UK, there is no need to look any further than Terrazzo Tiles for your interior design. 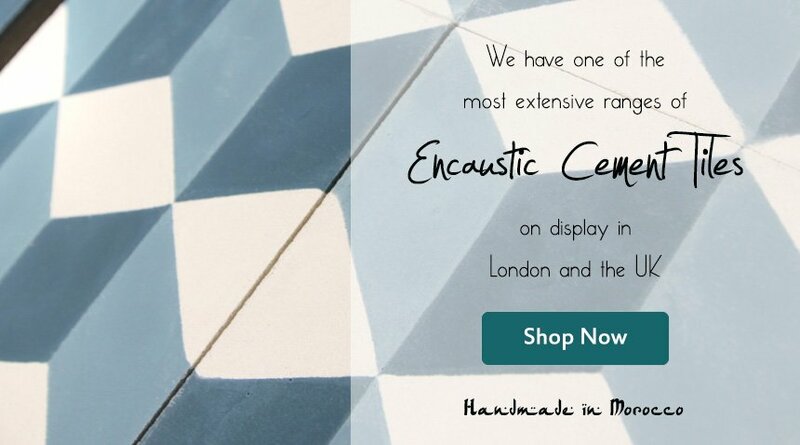 Our goal is to provide our customers with beautiful, unique, handmade encaustic tiles to transform your home or business. 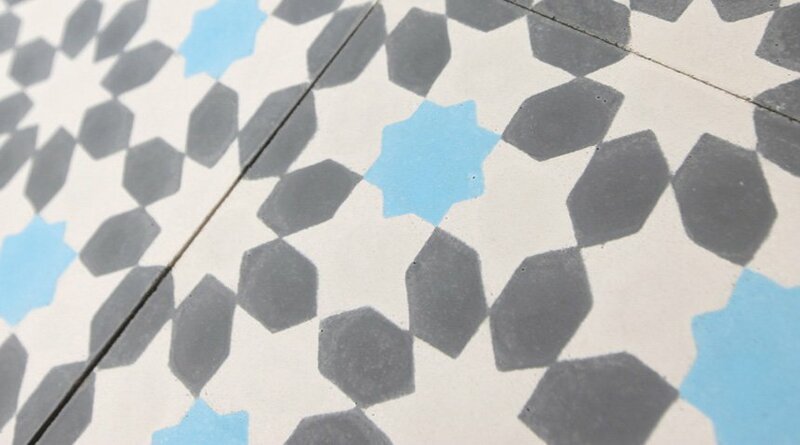 Encaustic tiles are cement-based tiles in which the pattern is not a product of the glaze but instead it is made from pigmented cement poured into a mould and made in a traditional method using manual hydraulic presses. 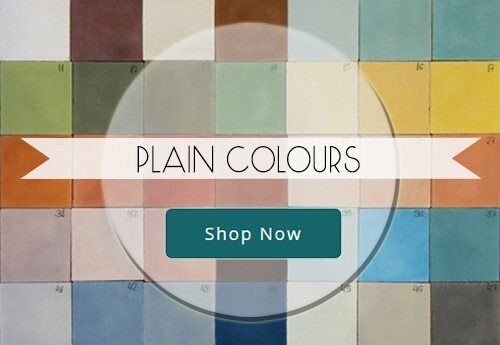 This will result in a stunning design and figure on the surface, which adds a distinctive authenticity to your walls and floors. 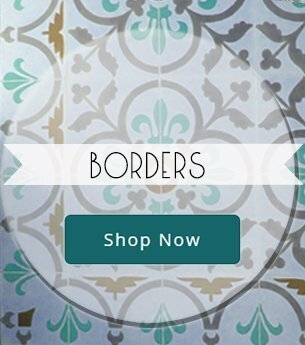 Our vast selection of encaustic tiles are sourced from the best factories in Morocco and Spain, and we are confident you will find what you need from our online store. 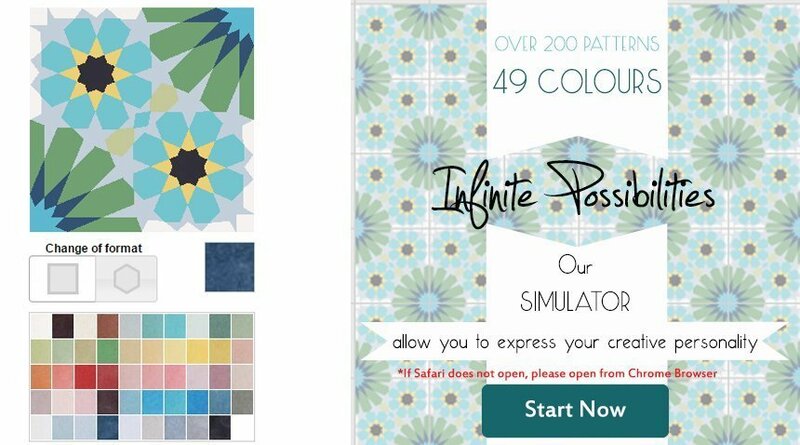 Why not bring your planned design to life right now – view our virtual tile simulator to see your personal pattern and get inspired today! 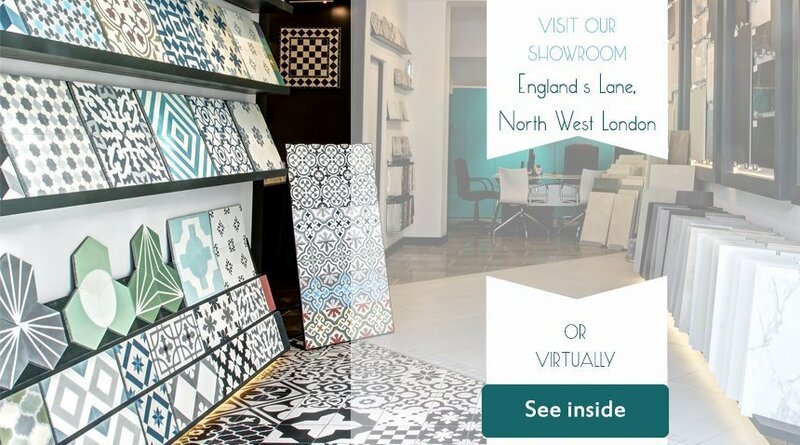 Our products can be delivered throughout the UK, with a fast and efficient service often available for next-day delivery. 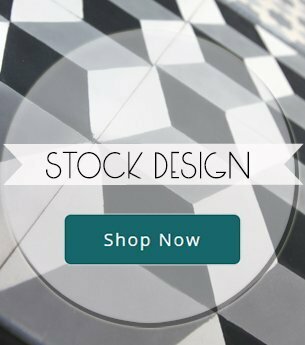 Shop online for your designs today, using our customer login which will allow you to track orders and more. 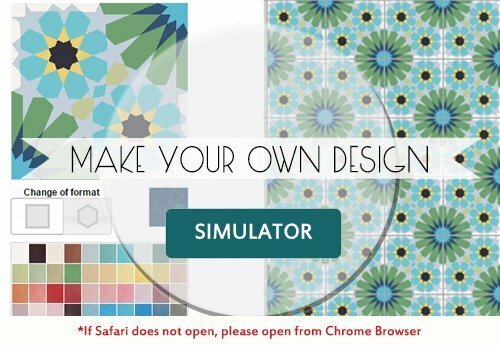 Need some help or advice? Call us today on 020 7485 7227 to speak with one of our team or you can also contact us online. 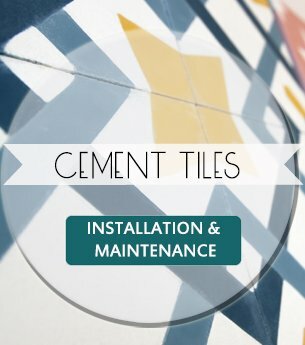 We will be happy to assist you in any way we can!